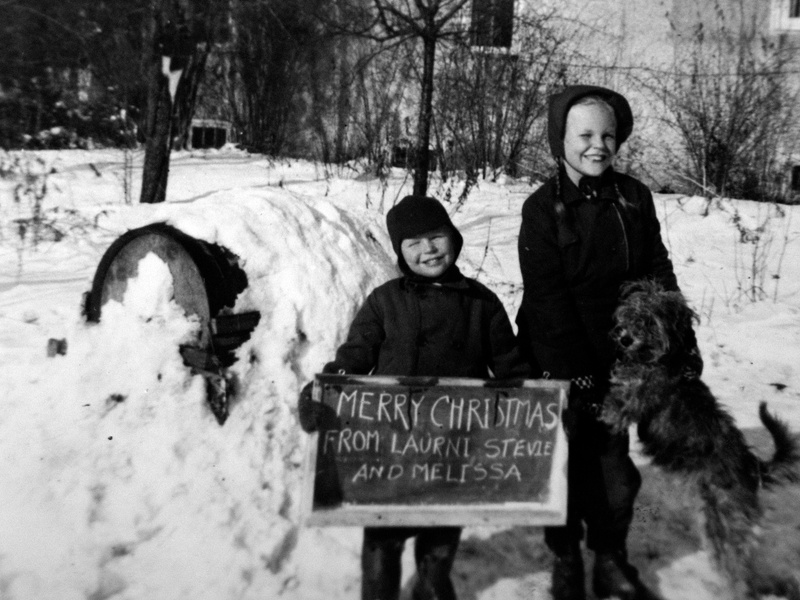 Stevie Wilson and Laurni Lee Wilson made their own Christmas greeting in December 1942 with this photograph sent to their Uncle and Aunt, Carl and Ruby Hanneman of Mauston, Wisconsin. They even included greetings from their dog, Melissa. 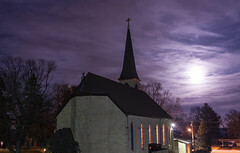 The Wilsons lived in Waukegan, Illinois, where the Hanneman family often visited. Stevie and Laurni Lee are the children of Lawrence and Nina (Treutel) Wilson. Nina is Ruby (Treutel) Hanneman’s sister. Merry Christmas! Stevie Wilson and Laurni Lee Wilson made their own Christmas greeting in December 1942. Our newest “Eye on the Past” feature photo shows a charming little grocery store located about 1.5 miles west of Lake Michigan in Waukegan, Illinois. Wilson’s Food Store was located at 1814 Grand Avenue, operated by my Dad’s aunt and uncle, Nina (Treutel) Wilson and Lawrence Wilson. Nina was a younger sister of my Grandmother Ruby (Treutel) Hanneman. 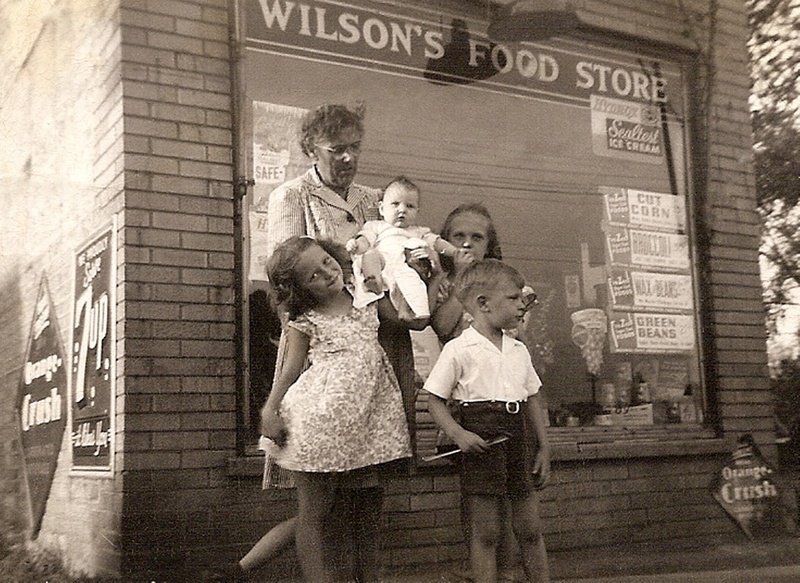 The Wilson family, including children Steve and Laurni Lee, operated the grocery in the late 1940s and early 1950s. The family living quarters were behind the store. Any time someone entered, a bell rang in the back and family members took turns waiting on customers. Shown on the right side of the photo are Laurni Lee (Wilson) Breedlove and Steve Wilson. Emma (Treutel) Carlin (1877-1962) is holding baby Bonnie (Treutel) Young. In front of them is Bonnie’s older sister, Patricia (Treutel) Anderson. Emma was Nina and Ruby’s aunt from Arpin, Wisconsin. Bonnie and Patricia are Laurni Lee and Steve’s cousins. 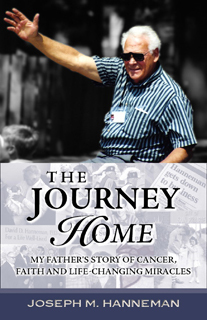 Lawrence Wilson was a longtime chemist and plant superintendent at Pfanstiehl Laboratories in Waukegan. I distinctly remember Uncle Laurie and Aunt Nina coming to my wedding in December 1990 in Racine, Wisconsin. Somewhere I have a video of them arriving at the reception at Racine’s Memorial Hall. After retirement, the couple moved to Arizona. Lawrence died in 2001, and Nina passed away in 2005. The little brick building in the photo still stands, although over the years it was extended on both sides to include other businesses. The vintage metal signs in the photo advertised Orange Crush and 7up soda. Window stickers promoted Sealtest ice cream, Hydrox sandwich cookies, and produce (cut corn, green beens, wax beans and broccoli).